CLOSEOUTS--ALL NEW SWEATSHIRTS!! New Much LOWER Prices! 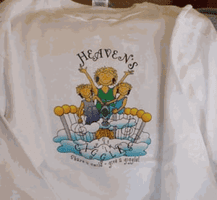 Looking for the latest in Christian clothing at discount and sale prices? Well, we have what you're looking for. We have a wide range of Christian clothing at sale and discount prices, including sweatshirts, ties, caps, and t-shirts. 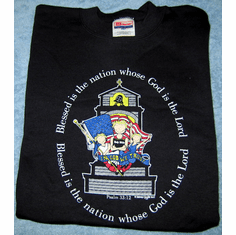 We have a variety of sweatshirts, including the God Bless America sweatshirt. Whatever you are trying to find, the Christian Discount Shop is your place for everyday Christian clothing and gifts. 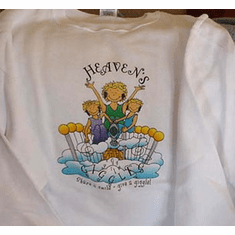 A Christian sweatshirt at a discount or below a wholesale price would be a pleasure to all.